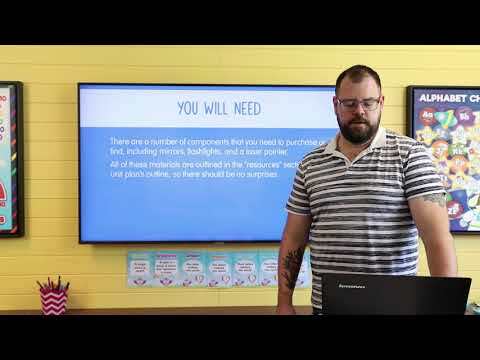 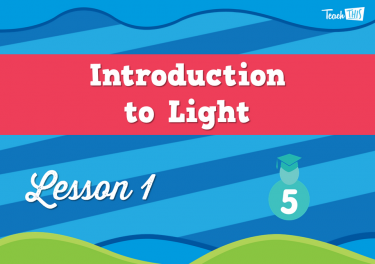 In today's lesson, students will learn how light travels as small particles of energy along waves and light we can see is called the visible spectrum. 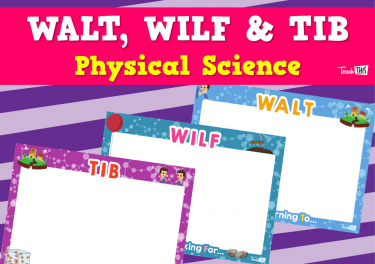 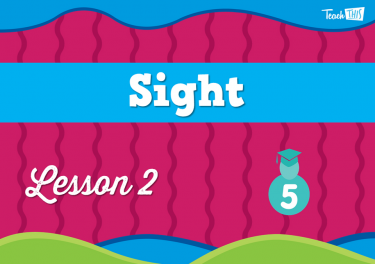 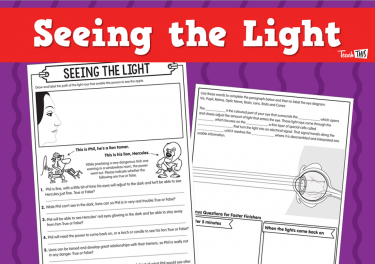 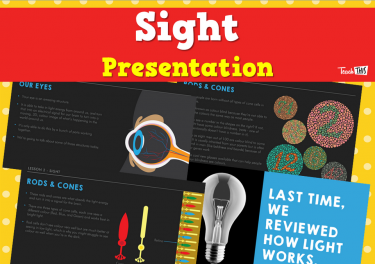 In this lesson, students will learn how their eyes work in collecting and converting light into signals for our brain. 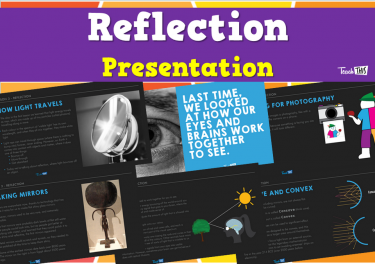 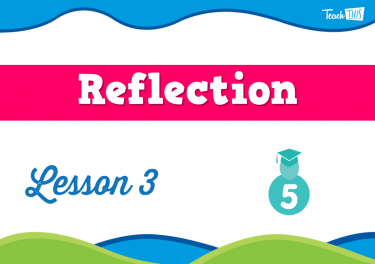 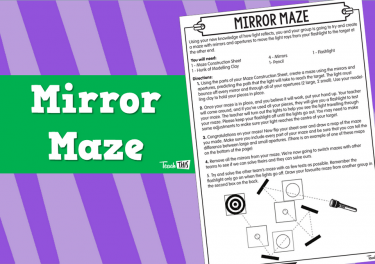 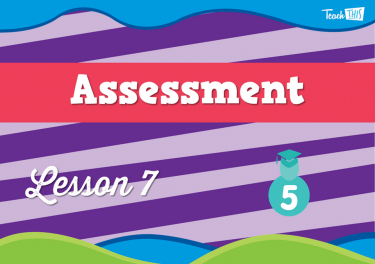 In this lesson, students will learn about reflections. 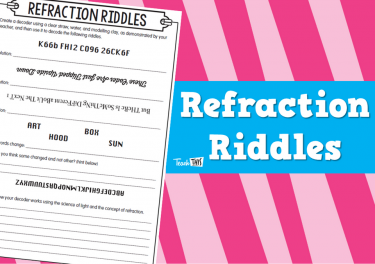 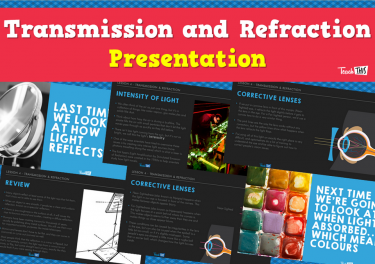 This lesson, students will learn how light travels and refraction. 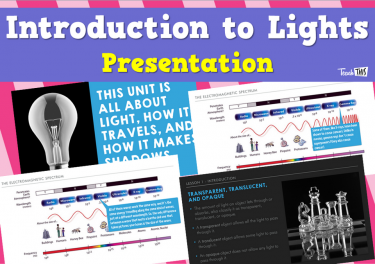 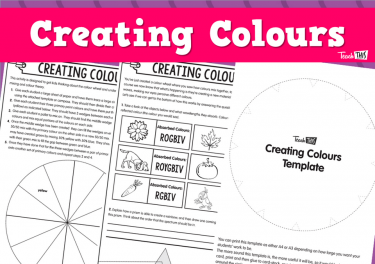 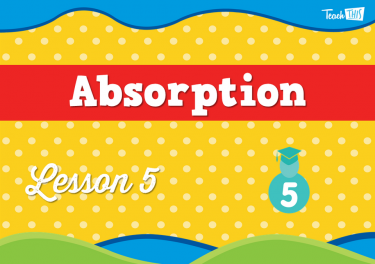 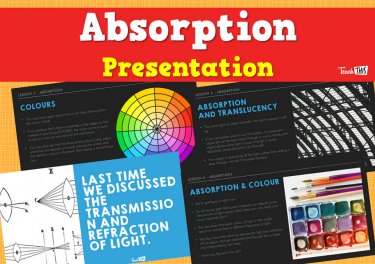 In this lesson, students will learn how light is absorbed and how that creates the colour we see. 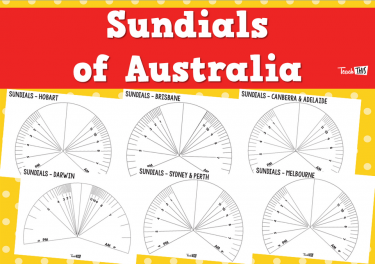 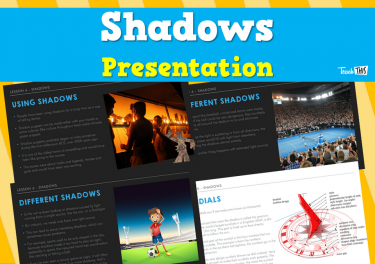 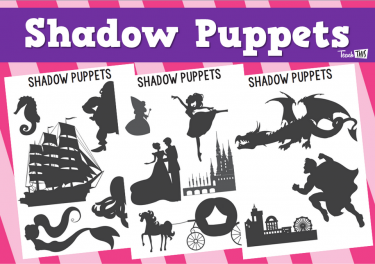 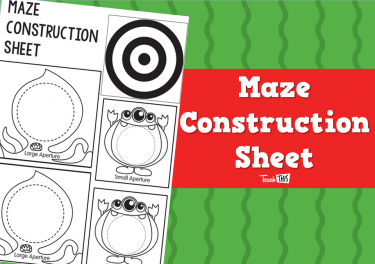 In this lesson, students will learn what shadows are and how they are created. 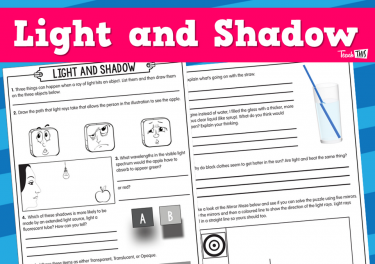 In this lesson, students will undertake a quiz on light and shadow.